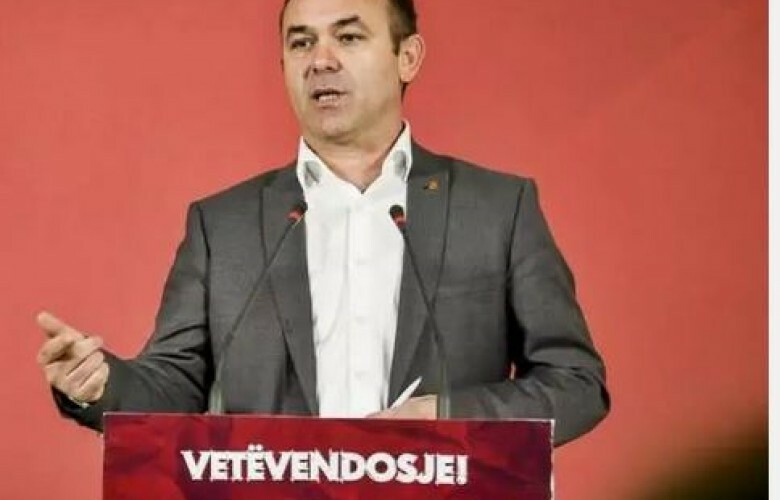 Rexhep Selimi, Kosovo Assembly MP from Vetevendosje Movement said the 100-percent tariff on Serbian products should remain in force. He told "Epoka e Re" that lifting of the tariff would return Kosovo to an even worse position. He said the current government should be brought down, but not due to the tariff. “One of the reasons why Kosovo should go for new elections is bad governing to the extent of degradation,” Selimi said. Speaking about the Law on dialogue with Serbia, Selimi said they expect the Constitutional Court to make a right decision in defense of the sovereignty of Kosovo.